Born November 20, 1859 at Cairo, Louisa County, Iowa. Died June 17, 1936, at Kingman, Kingman County, Kansas. Married December 24, 1888, at Hepler, Kansas. 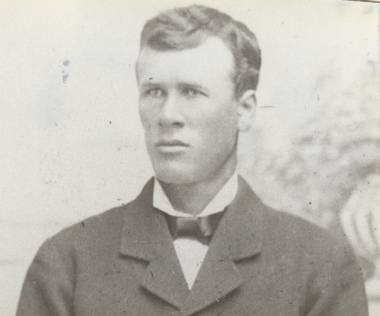 James moved with his family to Crawford County, Kansas, about 1870.